Cricket legends have slammed the omission of batting prodigy Will Pucovski for the first Test, saying Australian selectors have missed a trick. Victoria's Pucovski, 20, was expected to play against Sri Lanka in Brisbane, only to be leapfrogged by NSW batsman Kurtis Patterson, who was not in the original squad but made twin centuries against the touring side in a CA XI warm-up match. Pucovski has had a tumultuous season, becoming the youngest Sheffield Shield double century-maker since Ricky Ponting but also taking a break from cricket due to mental health issues. Cricket Australia deemed him ready for a Test call-up, only to leave him out at the last minute. Shane Warne led the outcry against Pucovski's omission, saying it could also impact the Ashes campaign. 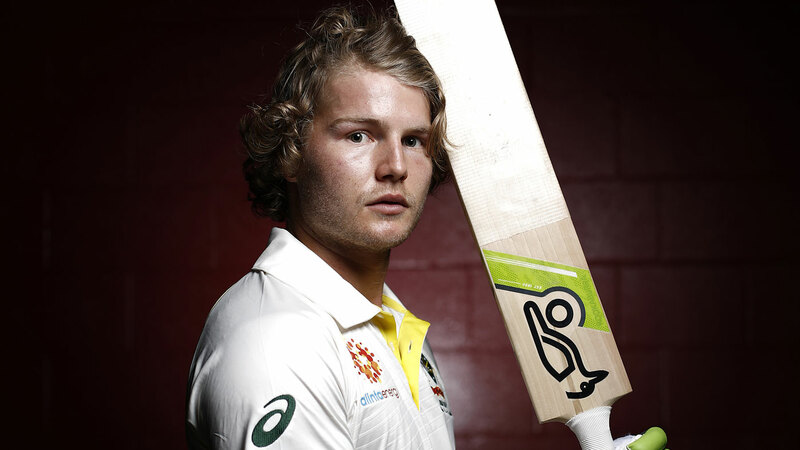 “Australia has missed a trick by not picking Will Pucovski to make his debut at the Gabba on Thursday,” Warne wrote in his Herald Sun column. “I am very disappointed. Pucovski is a quality young player and this was a chance for Australia to build its Test team of the future around him and newcomer Kurtis Patterson. Former England captain Michael Vaughan also lashed the decision, saying it was a missed opportunity. Former Australian paceman Rodney Hogg said Pucovski's futile selection was a pointless exercise. Former Australian batsman Dean Jones echoed Hogg's sentiments. Pucovski has played just eight first-class matches, for 588 runs at 49.00 with two centuries. His time in the baggy green will surely come, but he will sit on the sidelines alongside Matt Renshaw at the Gabba. Queenslander Joe Burns, who has made three Test centuries, was recalled to the team and will open the batting with Harris.